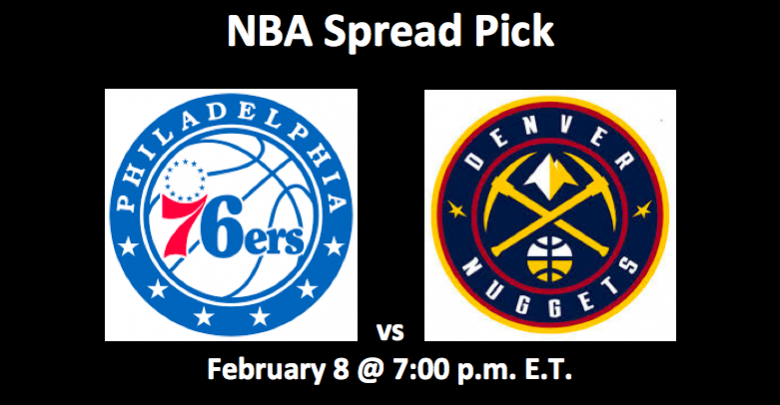 Our 76ers vs Nuggets pick features two teams that are trying to get back on track. The Denver Nuggets (37-17 Overall, 14-13 Away) have lost two straight games. The Nuggets are second in the NBA Western Conference. They are merely 1.5 games in back of the first-place Golden State Warriors. The Philadelphia 76ers (34-20 Overall, 21-6 Home) have also lost their last two games. The Sixers are fifth in the NBA Eastern Conference. They sit 6.5 games out of first place, which is held by the Milwaukee Bucks. 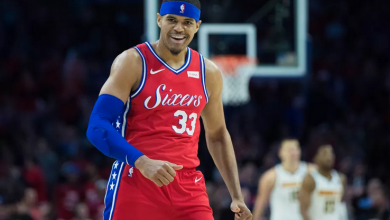 The recent trade deadline deal with the Los Angeles Clippers, where they got Tobias Harris, Boban Marjanovic and Mike Scottand gave up Landry Shamet, Wilson Chandler, Mike Muscala, two first-round picks and a pair of second-round picks, should help the Sixers. 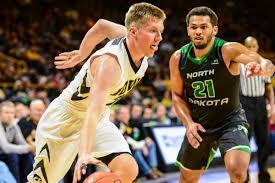 Harris is averaging 20.9 PPG, 7.9 RPG, and 2.7 APG. For the Nuggets, Gary Harris (14.8 PPG, 42.6 FG%) is nursing a groin injury and Paul Millsap (12.0 PPG, 6.5 RPG) is dealing with a bad ankle. Center Nikola Jokic tops the team with 20.2 PPG and 10.5 RPG. He’s also good for 7.7 APG. Mason Plumlee, who’s averaging 8.1 PPG, stepped up with 24 points the other night. PG Jamal Murray is a fine point-makers, averaging 18.5 PPG. 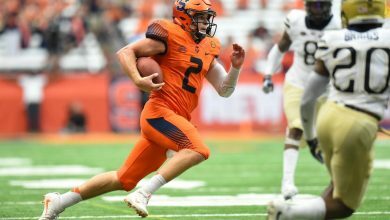 He’s also been good for 5.0 APG. The Nuggets have been on the road for five of their last six games. 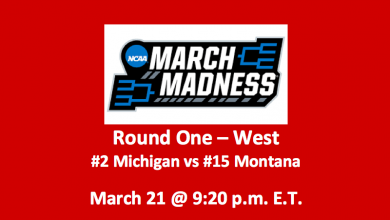 Over those half-dozen contests, they’ve gone four-and-two. But they have struggled over their past two games, losing 129-103 to Detroit and 135-130 to Brooklyn. Both of those were on the road. 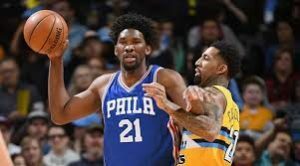 On January 26 in Denver, the Nuggets beat the 76ers 126-110. Still, overall, they have had a tough go on the road, winning one more game than they’ve lost. At 21-6, Philly has a solid home record. The Sixers are coming off a four-game road trip where they went 2-2. They lost their last road game to Sacramento 115-108. 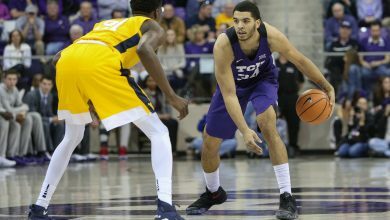 Upon returning home on February 5, they were beaten by Toronto 119-107. Still, this is a team that excels at home. Over their last 10 home games, they are 7-3. Philly trades – will they helped? Can Harris infuse Philly offense with life? We have to wonder if Philadelphia can notch a win tonight? The Nuggets are hurting and on the last leg of their road trip. There’s one more stop after tonight’s game. Plus, the new blood on Philly could offer a lift. Still, this is a very fine Denver team. They are tough to contain upfront. This game could go either way. 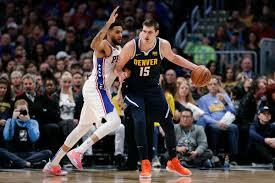 In the end, our 76ers vs Nuggets pick is Denver at +5.5. Both teams need a win. Denver should keep it close and cover the spread.